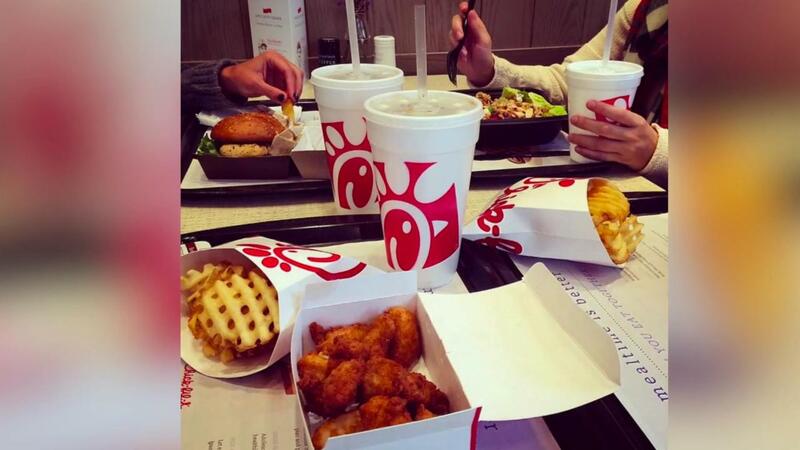 Chick-fil-A is facing a backlash over its many recent menu changes. Customers are lashing out at the company online and threatening to eat elsewhere unless Chick-fil-A resurrects its retired menu items. But the company says it's not backing down. "We don't want folks to think we're walking away from classic Chick-fil-A items," Chick-fil-A Vice President of Menu Strategy and Development David Farmer told Business Insider in an interview. "But we are going to have to part with some things to make way for some new items." 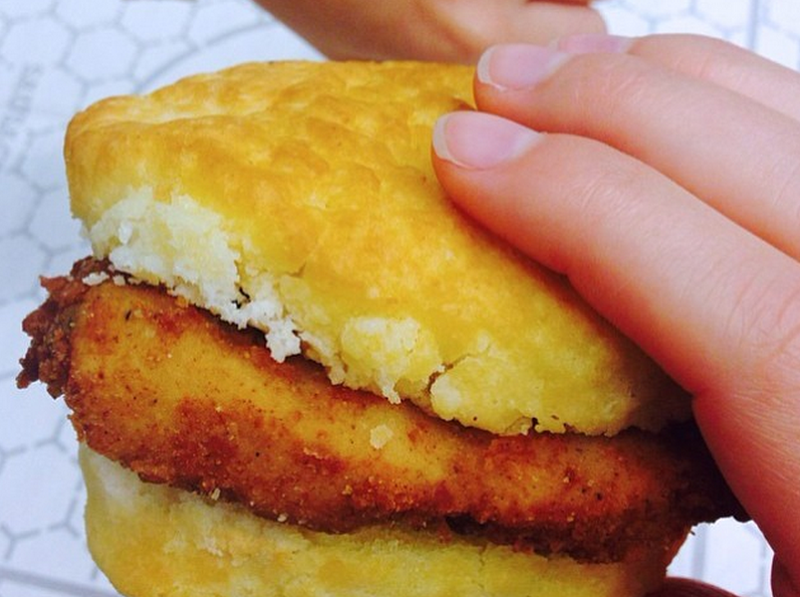 The fast-food chain quietly dropped the spicy chicken biscuit, oatmeal, and cinnamon clusters from its breakfast menu in most markets this week to make way for a new menu addition: the Egg White Grill. Chick-fil-A has also recently changed the recipes for some of its sauces and salad dressings, and in January, it dropped cole slaw to make room for a new "superfood" side featuring kale and broccolini. Many customers are devastated by the changes, and they are taking to social media to share their frustration. "The removal of the spicy chicken biscuit is the greatest atrocity to mankind since apartheid," Facebook user Matthew Perez wrote on the company's Facebook page. John Kamp wrote, "Cole slaw, carrot salad and now spicy chicken biscuits gone whoever is making these choices should be fired." Emily Muhney said she won't be returning to Chick-fil-A following recent changes to the sauces. "I've been going to Chick-fil-A for years and always made sure to get ranch and BBQ sauce," she wrote. "Today was the first time in my entire life I said no to having Chick-fil-A simply because the new sauces disappointed me." Chick-fil-A says the new menu items have been performing well, despite some of the negative feedback online. Farmer said the company has only chosen to drop items that were among the least popular on the menu. The spicy chicken biscuit, for example, only accounted for 0.5% of Chick-fil-A's sales, he said. "It's not completely insignificant, but it pales in comparison to some of our other classic breakfast entrees," Farmer said. The chain is removing so many menu items to make room for new, healthier entrees and sides, while attempting to avoid bogging down kitchen operations and slowing down service. Some people will inevitably be disappointed in the process, Farmer said. "Part of our brand promise is: you're going to get high-quality food you are going to have a great service experience — which is particularly important in the morning," Farmer said. "And if we are going to deliver on that promise, we are not going to be able to keep everything on the menu."